Oluwatobiloba (Tobi) Moody is a post-doctoral fellow with CIGI’s International Law Research Program (ILRP). In this role, he researches international law and governance pertaining to intellectual property with a specific focus on the protection of traditional knowledge and genetic resources. 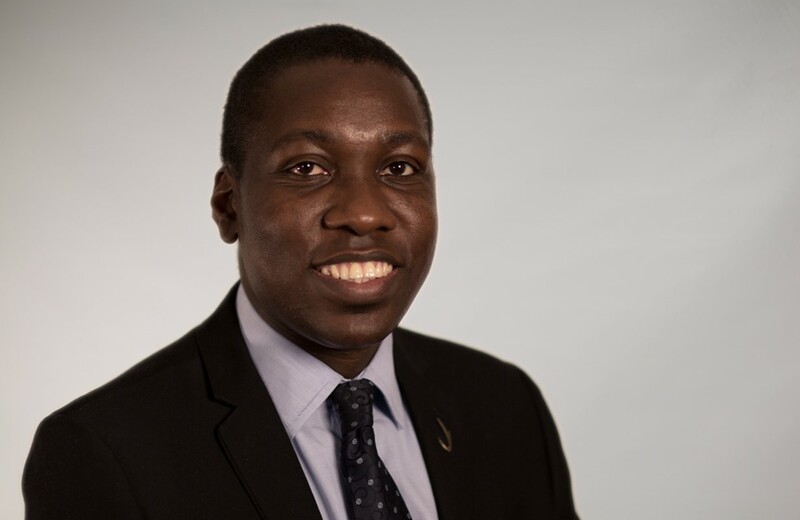 Prior to joining CIGI, Tobi conducted academic legal research in the Faculty of Law at Queen’s University, was an assistant legal officer at the World Intellectual Property Organization in Geneva, a legal intern at the Appellate Body Secretariat of the World Trade Organization and an associate counsel at Olaniyi George & Co. LLP in Nigeria. Tobi has a Ph.D. in intellectual property from Queen’s University, where he studied as a Vanier scholar, an LL.M. in international trade and investment law from the University of the Western Cape in South Africa, a B.L. from the Nigerian Law School and an LL.B. from the University of Ibadan in Nigeria.